The Moon is void from 8:16 PM (until tomorrow at 6:24 AM). A First Quarter Moon occurred on the 15th, and a Full Moon will occur tomorrow. 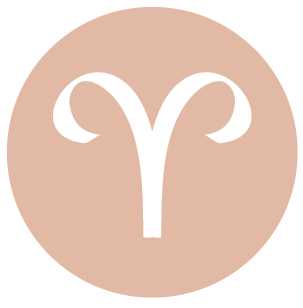 This is not the calmest or most centered of days, dear Aries, with Uranus in your sign in minor difficult aspect to the Sun. Resist the urge to rebel or to snap at others if you feel that your plans are not coming together as quickly and efficiently as you’d hoped. Honor your need for a change of scene, then start anew. Although the day tends to settle down as it progresses, we are building towards a Full Moon, which tends to bring buried or unacknowledged emotions to the surface. Today’s Moon is in your creative sector, stimulating a desire to stand out or to go out on a limb to express yourself. 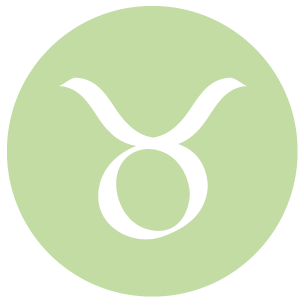 There can be a restless and impatient atmosphere around you today, dear Taurus, and this can at times feel exciting, but at other moments, unsettling. Issues come to light that originate from within or a secret could be revealed. The need to be discreet can surface. The Moon moving through your home and family sector all day suggests that you stand to gain the most emotional satisfaction from familiar, comfortable activities. This is in fact a good time for connecting with loved ones, although people seem to need their space today. 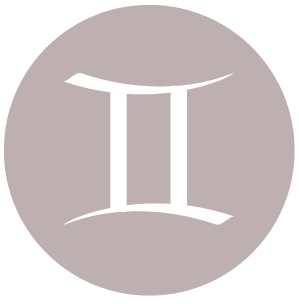 There can be impulsiveness or impatience experienced today, dear Gemini. Try to center yourself so that you don’t do something rash that you’ll later regret, as you’re more inclined to act on ego or emotion rather than reason today. You may push yourself mentally, but when it comes to your social life, try not to get too emotionally involved. People can be unreliable or rebellious. This is temporary and only a reflection of some inner discontent, not necessarily important issues. Changing schedules may very well push you into a better place. There can be a general feeling of discontent around you today, dear Cancer. Expressing not only tolerance for others’ input, but appreciation too, helps you to rise above the more difficult energies of the day, which are unlikely to be too serious. Impulsiveness should be watched for. Love is complicated, but feelings that emerge can illuminate insecurities so that you can learn from them. There can be tense energies when it comes to business, career, or reputation matters with Uranus in your solar tenth house in difficult aspect to the Sun. Solutions may not be obvious right now, but remind yourself that you have plenty of time to work through problem areas going forward. There may be some tension between you and a significant other today, dear Leo, or there can be a disconnect in one-on-one interactions. You could be feeling rebellious, and this can aggravate someone close to you. Generally speaking, this is a time for confronting aspects of yourself that are interfering with success. This is an important process, but not always an easy one. As the day progresses, easier energy is with you. Even so, emotions are strong with the Moon in your sign all day. As well, we are building towards a Full Moon, which can elevate emotions in general. 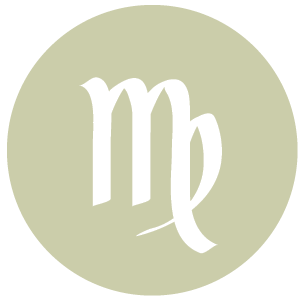 You do not want to be limited by boundaries or barriers today, dear Virgo, but keep in mind that others may be in the same frame of mind. There can be some tension and impatience with routine, work, and schedules. Work on a change rather than resorting to giving something up altogether. Taking a breather from whatever it is that is frustrating you can also help. It’s time to do something different or to change your methods with Uranus challenged today. Accept surprises rather than let them discourage you, because in the process, you could learn something entirely new and very valuable. The Moon in your privacy sector all day suggests that the most emotional satisfaction is likely to be found in some form of withdrawal or rest. 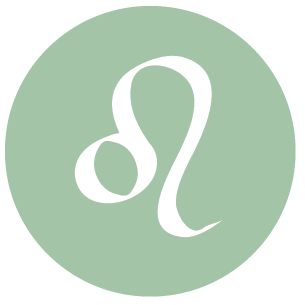 You can be feeling a little bored with routine and ordinary things today, dear Libra, and you’d be wise to take the initiative to change the scene. If you don’t recognize your inner need for change, it can come from the outside, and might possibly be disruptive or otherwise unwelcome. It’s important to remain flexible. You might want to avoid jumping to conclusions or stirring the pot about something that you don’t yet know enough about. 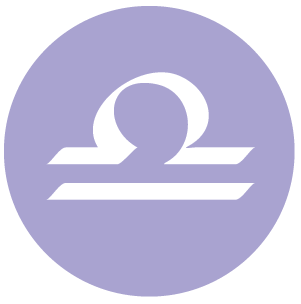 The Moon is in your friendship sector all day, and you’re inclined to gravitate towards easygoing people and situations. 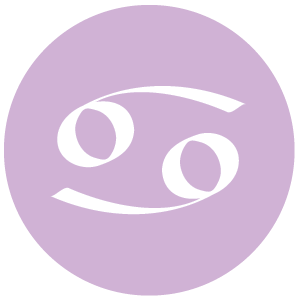 The need to create or maintain a harmonious environment dominates now, Scorpio, but getting to that point can entail some conflict! There is very restless energy with you today, although you might also discover that it’s really about needing a change of pace. It’s not the time to stick rigidly to a game plan, to automatic patterns of relating, or to a particular routine. You may not learn something new if you do. We are building towards a Full Moon, exact tomorrow, and this can stimulate stronger emotions surrounding your friendships and dreams. 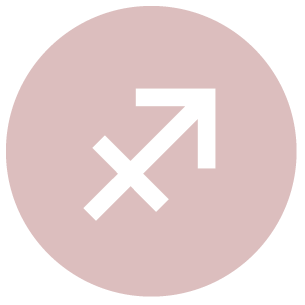 There is generally positive, forward moving energy with you today, dear Sagittarius, although there is a tendency to not want to follow the rules. You have an appetite for something more than the usual. An inner need for change may not be recognized if you’re running on autopilot, but is present and can attract unusual circumstances into your life. Be wary of giving off mixed signals, as you may be flirtatious but not necessarily knowing exactly what you want. You prefer to be a free spirit right now. Enjoy the moment, but be careful that you also listen to others’ input. 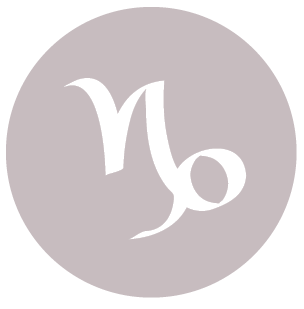 You’re more inclined to observe than to take action today, dear Capricorn, but there can be some restlessness to deal with. Problems encountered today tend to have little or no staying power, so avoid putting too much of yourself into them. There can be a rebellious feeling with or about family matters, or restlessness with things as they are. Focus on moving forward, and the best possible way to do so. We are building towards a Full Moon, exact tomorrow, and people around you could be a little volatile emotionally. Something that you’ve been avoiding, or that has been building inside you, can come to light today or tomorrow. 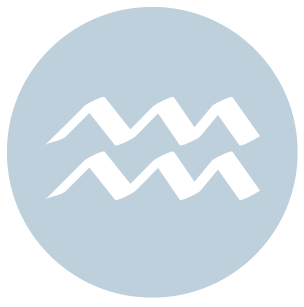 There is a nice feeling of forward movement today, dear Aquarius, although there may be a lack of plans as well, and this can lead to a feeling of restlessness. Avoid committing to something until you’re in better touch with what you truly want. Negotiations are unlikely to be fruitful today as both parties may be worried more about their freedom than about coming together. There can be a sense that others are not fully appreciating you or not “getting” you. Consider that someone who undermines you is more than likely jealous of you. Watch for impulsive spending and focus on getting into better touch with your own needs. 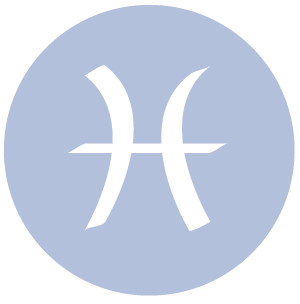 You can have a strong desire to make order out of chaos today, dear Pisces, but this can be a little difficult with a Sun-Uranus minor challenge. Be aware that you may be overpaying, either emotionally or literally, or both. Keep things moderate. Patience may seem to be in short supply right now, but do your best to avoid nervous tension, which will distract you from making fair and important assessments. Resolve to be flexible and to allow for errors in order to make the best of the day. If possible avoid tasks that require a lot of concentration, as these may only serve to frustrate. 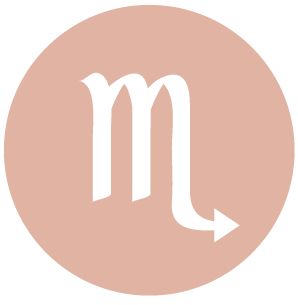 If Your Birthday is February 21st, If Today is Your Birthday full horoscope here. We can have many projects and ideas going on now. We are hungry for variety, knowledge, and mental excitement. We could have a pleasing way with words, whether spoken or written (or both), and a love for order in the world of ideas and problem solving. You suffer from feelings of inadequacy in the outside world and a feeling that your worth is not being recognised. You may be unsure over your career path. Later, you may have a profession as a wounded healer or teacher. Sun 03° Taurus 56' 30"
Moon 05° Capricorn 48' 48"
Mercury 09° Aries 36' 46"
Venus 04° Aries 31' 43"
Mars 15° Gemini 53' 18"